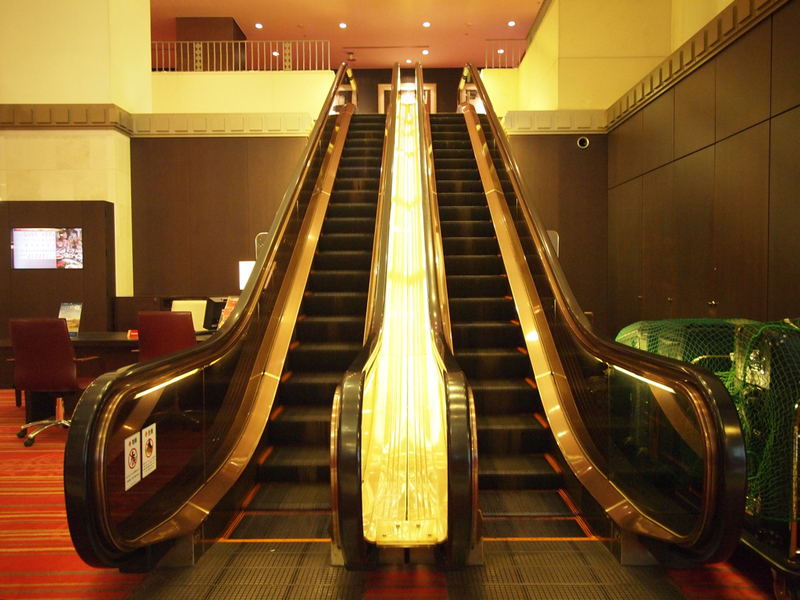 Spiral escalator placed in symmetry in the huge colonnade of the top floor restaurant floor. 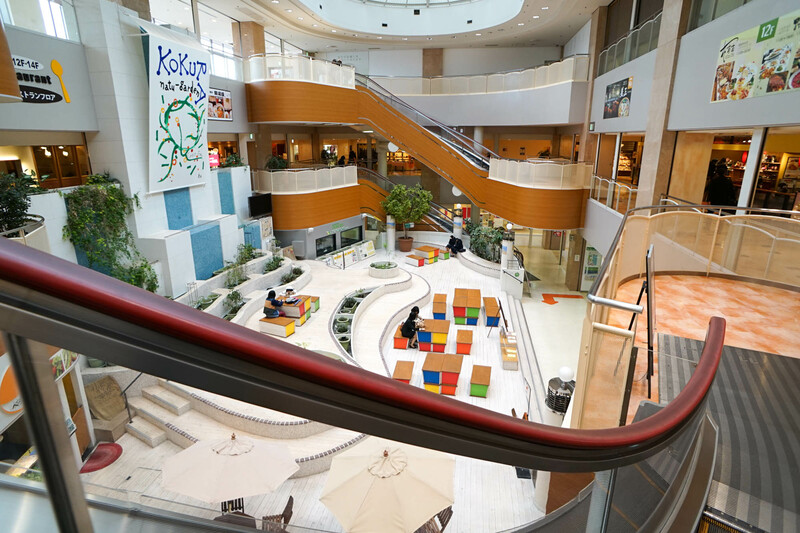 I did not notice I went to Kokura many times. 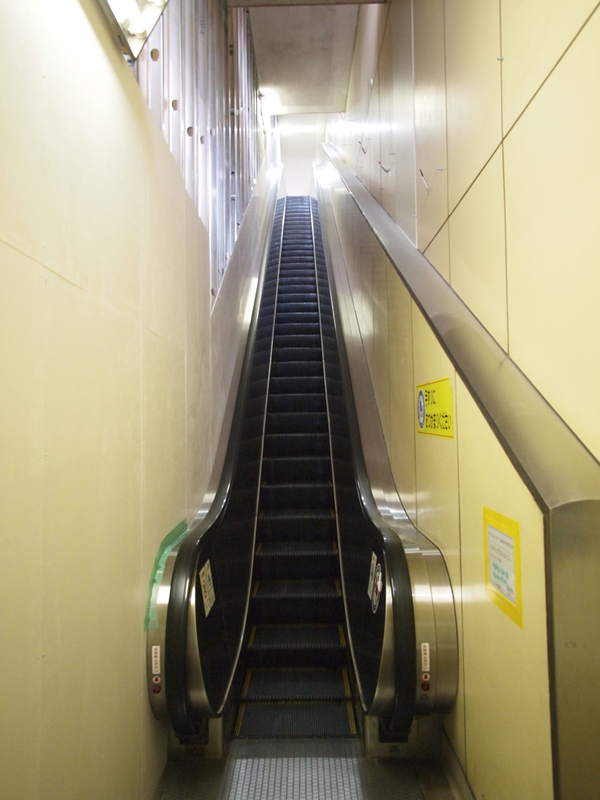 Insensible. 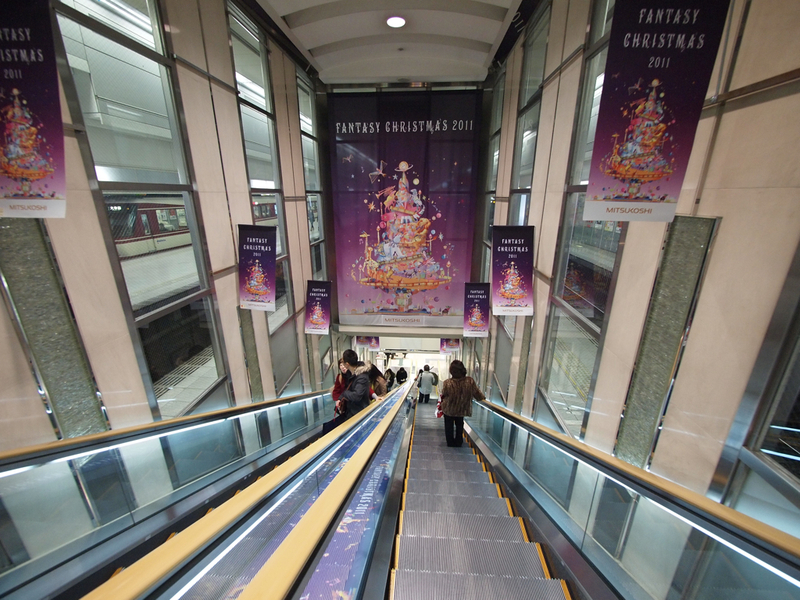 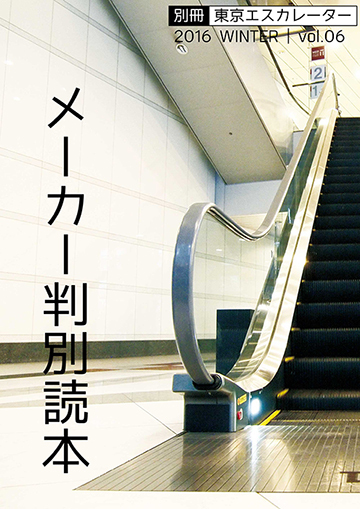 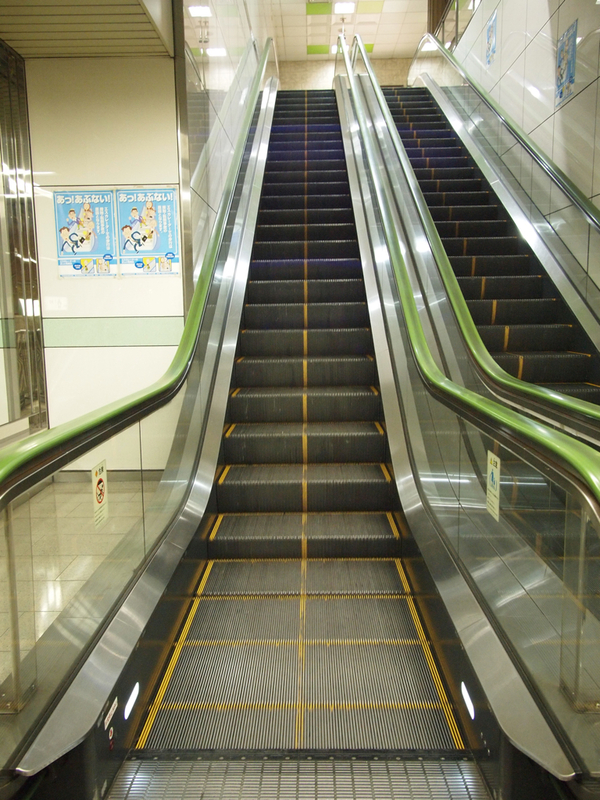 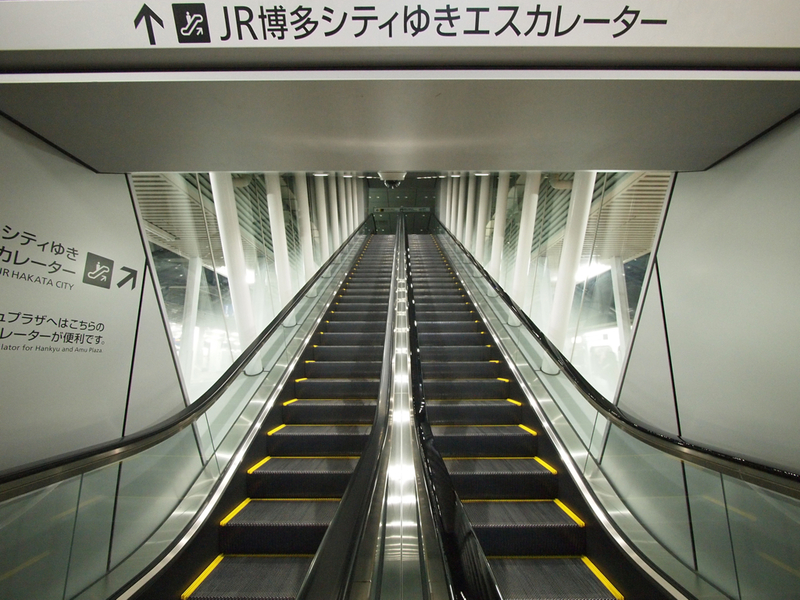 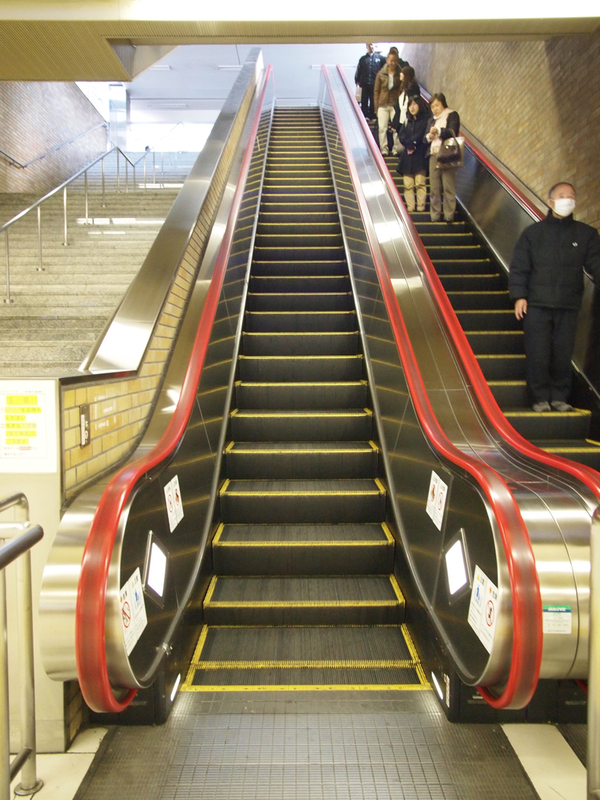 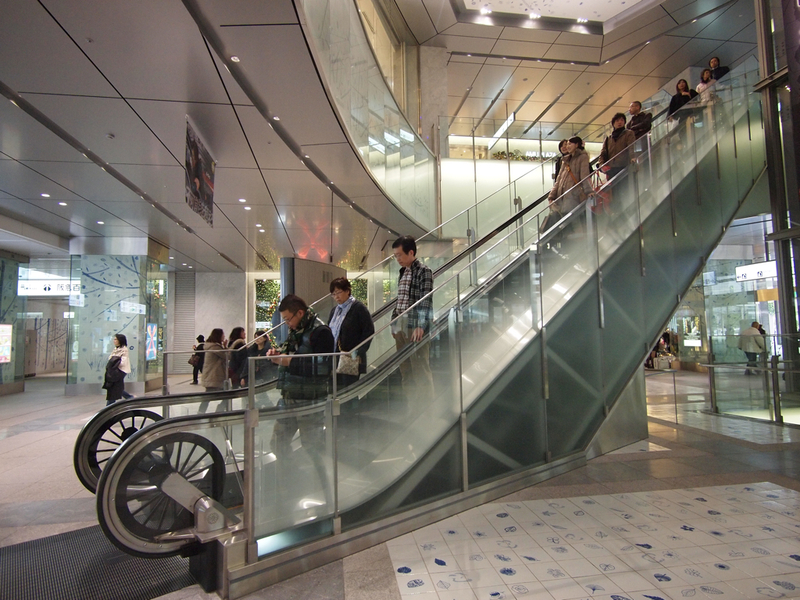 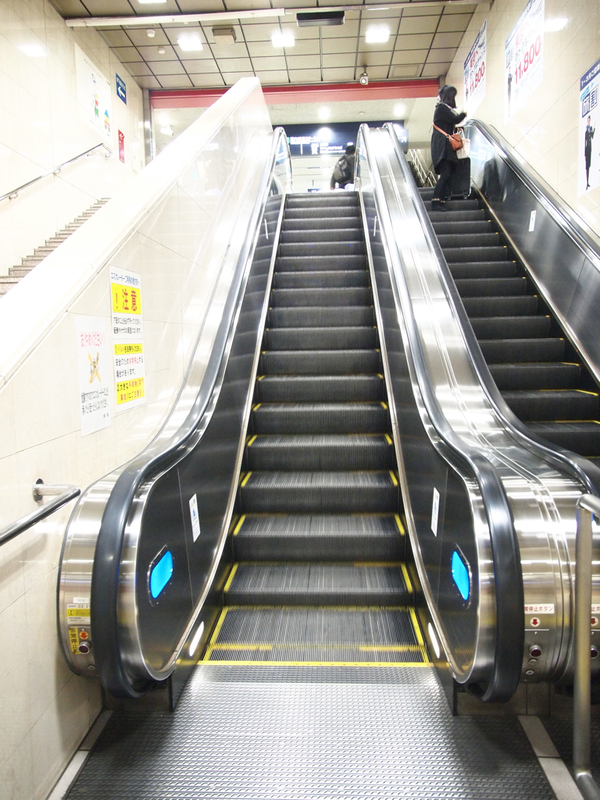 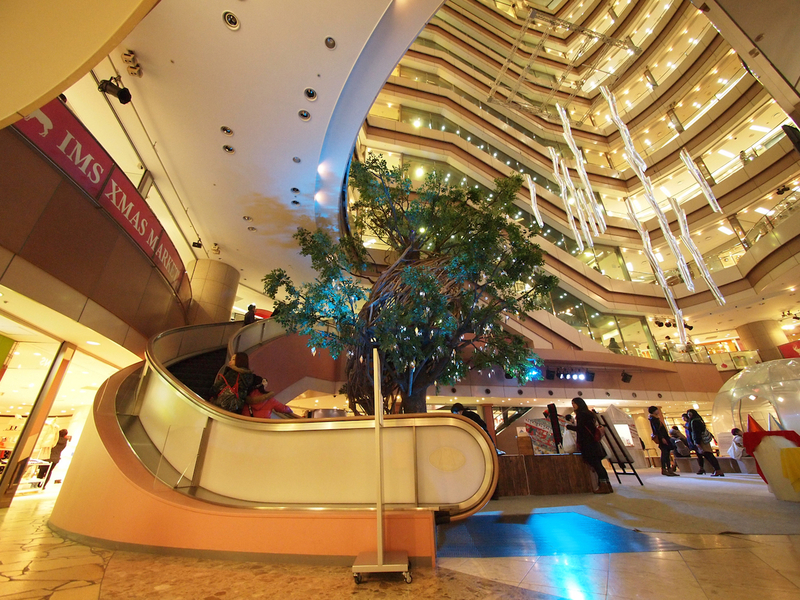 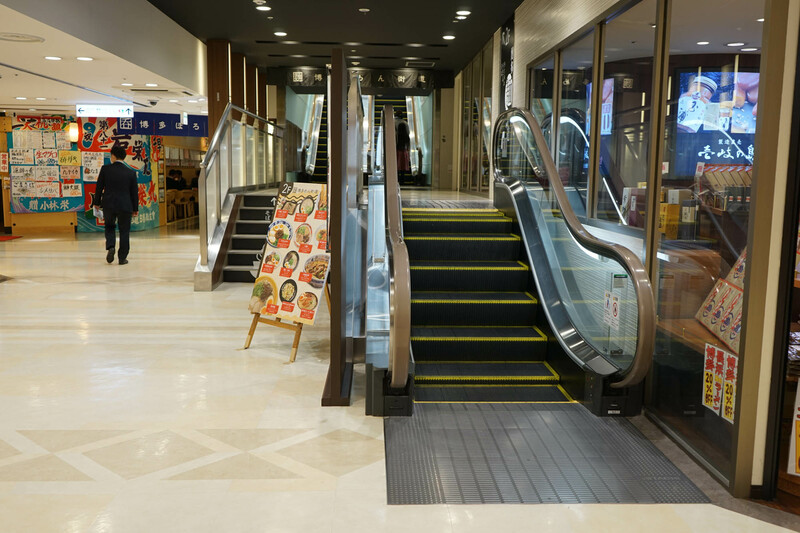 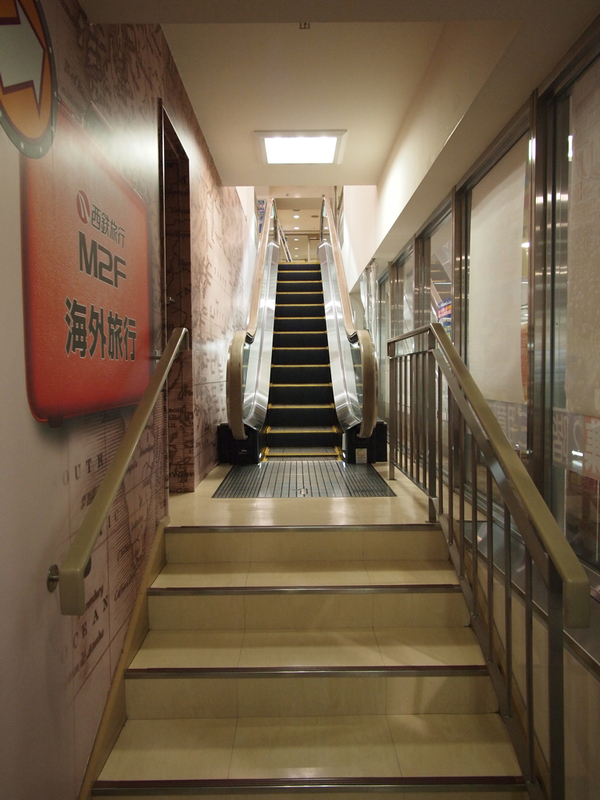 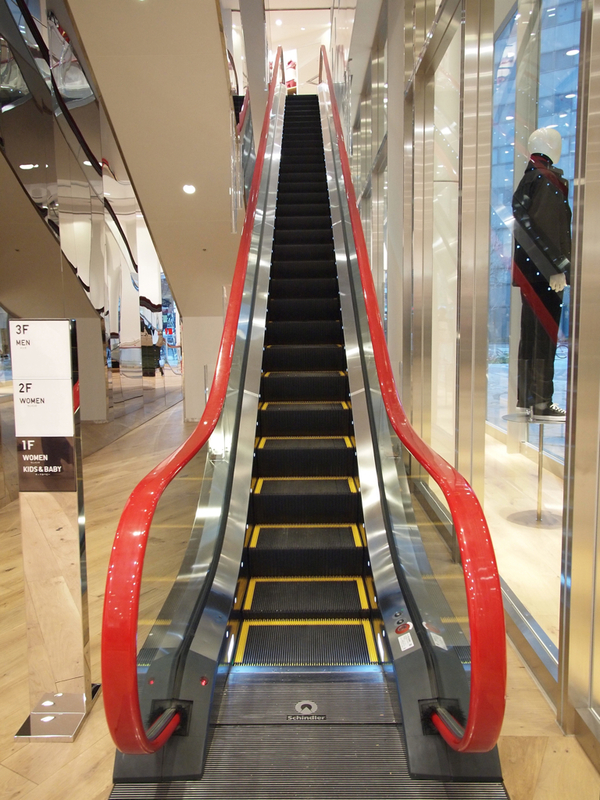 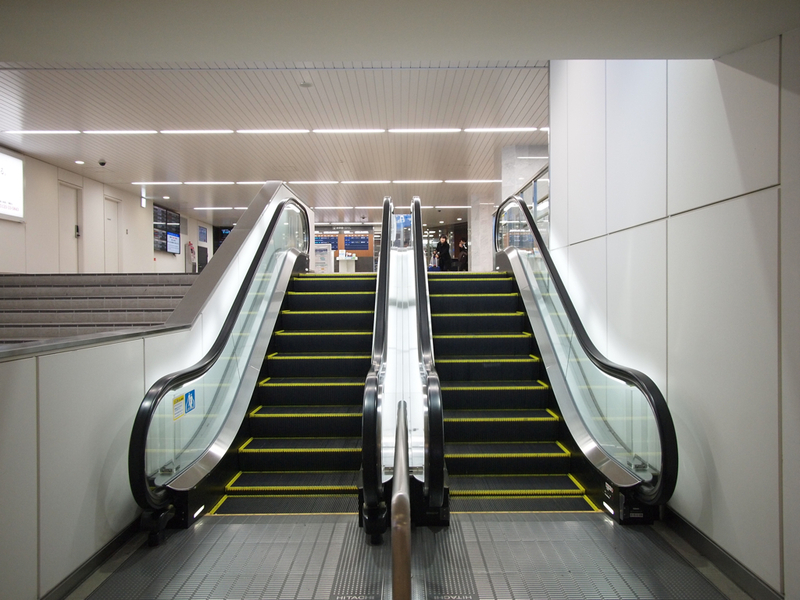 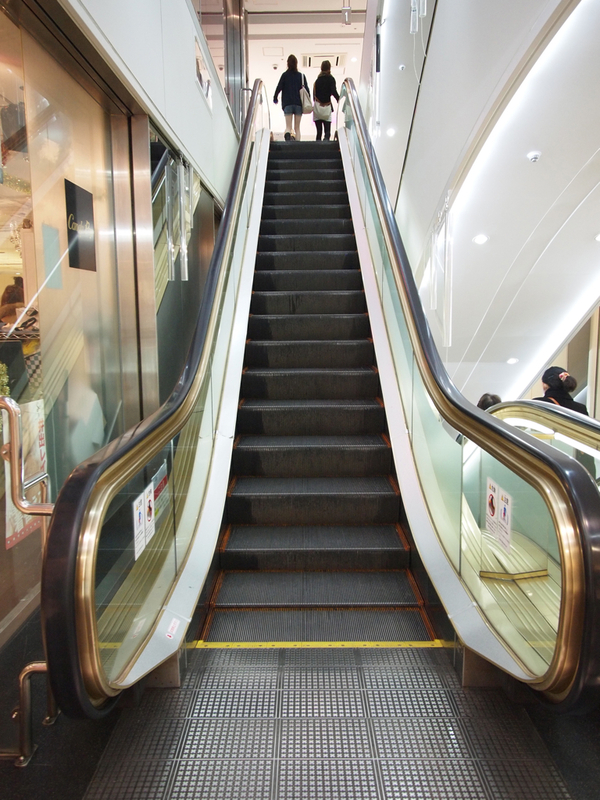 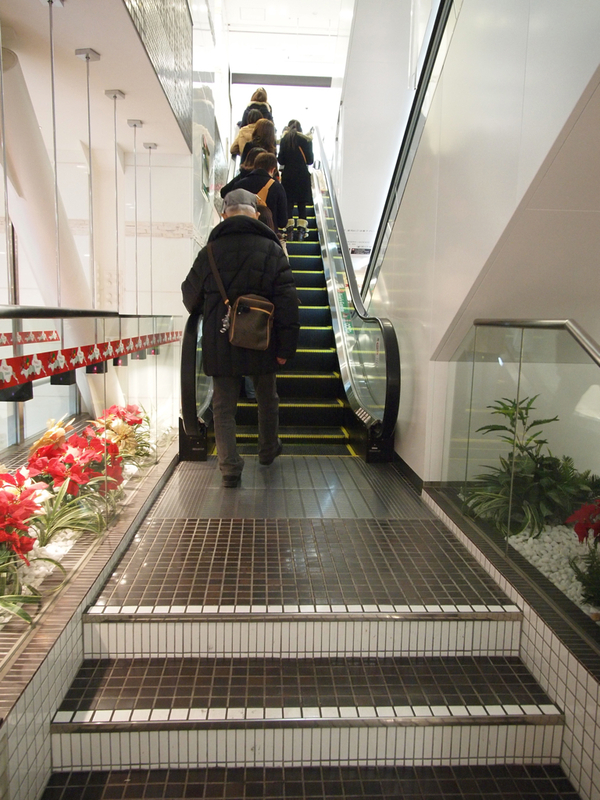 Boasting the largest number of spiral escalators in Japan.